For every fleet manager, it is important to ensure the safety of the workplace as well as to increase the productivity. For fleet managers, once your drivers leave the office and go in the field, it’s tough to track them without any effective technical solution. A manager has no idea where the company vehicle is and how the driver is behaving on the road. A GPS tracking device is the best solution for this situation. By installing a GPS device in the vehicles, management can track the status of the vehicle and driver. The GPS tracking device is very helpful in improving the behavior of the drivers on the road. Fleet managers can ensure the safety of the drivers by getting vehicle’s real time status and valuable insights help in analyzing and improving their performance. 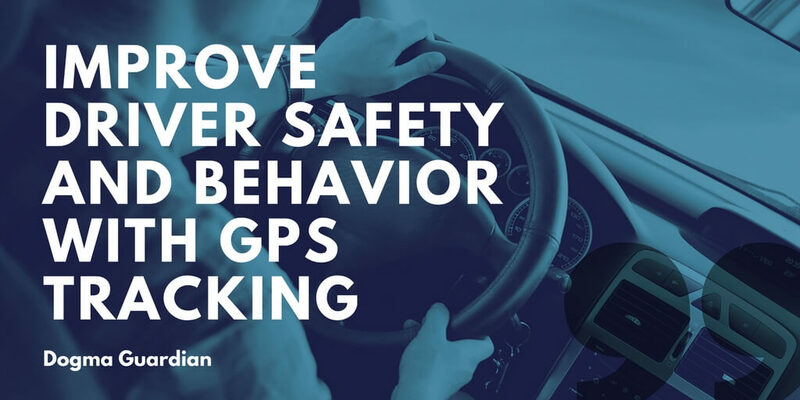 Let’s find out how Dogma Guardian GPS Tracker assists a fleet manager in improving driver’s safety and driving habits. At least half of the traffic fatalities happen due to aggressive driving behavior which is hazardous for everyone on the road. Bad driving habits like – over speeding, rapid acceleration, harsh braking, etc. are very dangerous for drivers and fellow passengers. Sometimes drivers take it lightly that a small mistake can turn into a big galling incident. By installing GPS Tracking devices in the vehicles, a fleet manager can check the real-time location and speed of the car and make it sure that everything is ok. When your drivers will be aware with the fact that the vehicle is trackable, they will be extra cautious. 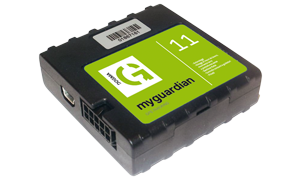 Dogma Guardian software can provide you a complete report for all the vehicles of the fleet. By analyzing that report, you can check the performance of the driver and can identify drivers with bad driving habits. Dogma Guardian fleet tracking report helps in understanding the driving patterns and you can determine the specific areas of the improvement. All these features are very important to maintain the safety of the vehicle and driver. For more details about Dogma Guardian GPS Tracking device, visit at our website or contact us.